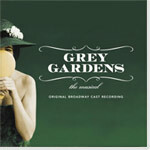 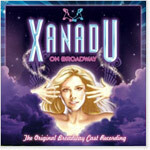 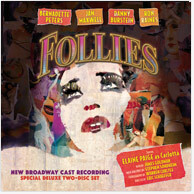 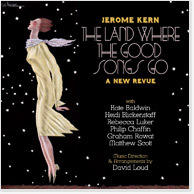 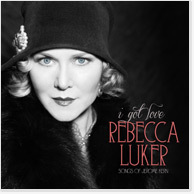 Browse our selection of cast album and soundtrack recordings. 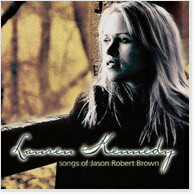 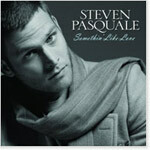 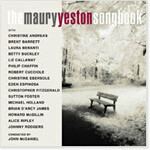 Browse our selection of solo album recordings. 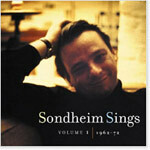 Browse our selection of songbook recordings.